Hugh Lynn was New Zealand’s most successful rock promoter of the 1980s. The legendary concert promoter opened New Zealand’s first punk nightclub, managed Herbs, and worked with the superstars of the day, including David Bowie, Bob Dylan, Mick Jagger, Pink Floyd and R.E.M. 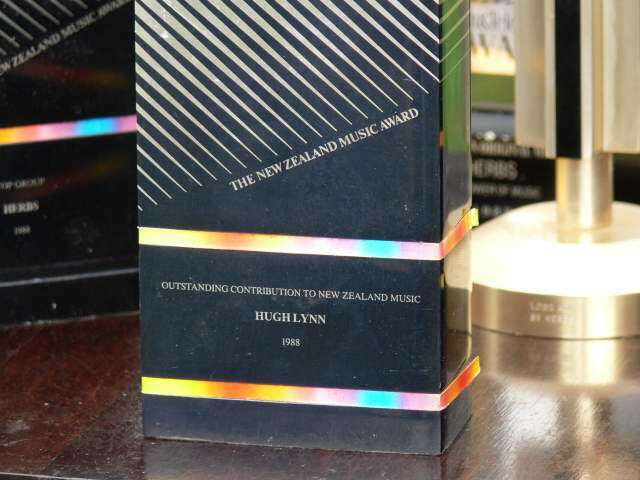 His outdoor concerts broke attendance records and in 1988 he was recognised by the Recording Industry Association of New Zealand with an award for his outstanding contribution to local music. Musical Chairs takes a trip down Lynn’s memory lane, covering his career, his friendship with Eagles guitarist Joe Walsh. ~ by admin on 22 May, 2010. 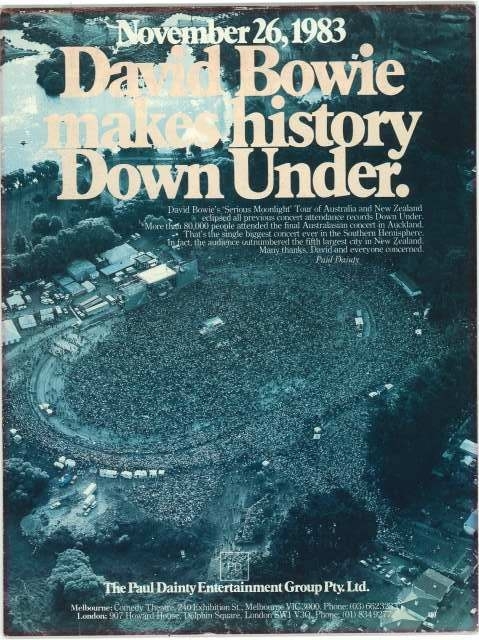 I have lost this poster and saw you had it for sale -on trade me last year do you still have one? I did the support so would like to get the poster if you still have one. 24 YEAR OLD POSTER ! Suzanne Nadine Vega (born July 11, 1959) is an American songwriter and singer known for her highly literate[clarification needed] lyrics and eclectic folk-inspired music.